Grab the Arenha Hooded Jacket for all of your daily adventures. Super fuzzy and a warm packable travel fleece – this jacket is constructed with lightweight Polartec Thermal Pro fleece. 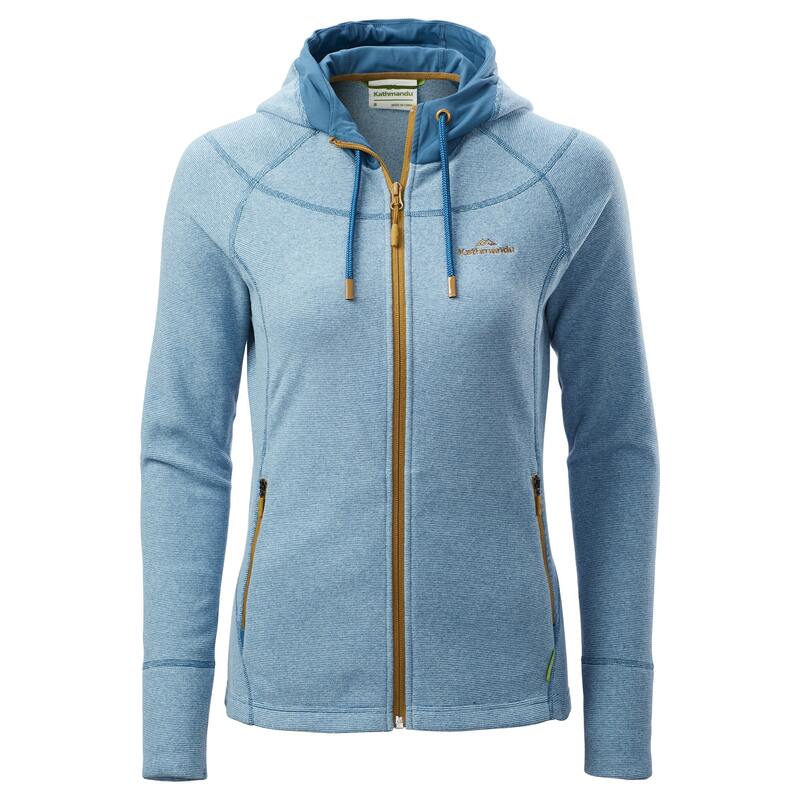 The Arenha is perfect for cool summer nights and this versatile jacket also has an internal passport pocket and secure zip front pockets making it the perfect travel fleece.